Toyota Australia has posted an after-tax profit of $137 million for the year ending 31 March 2018, up $38 million on the prior financial year. During the 2017-2018 financial year, the company sold 229,258 Toyota and Lexus vehicles locally, and exported a further 25,791 to the overseas markets. 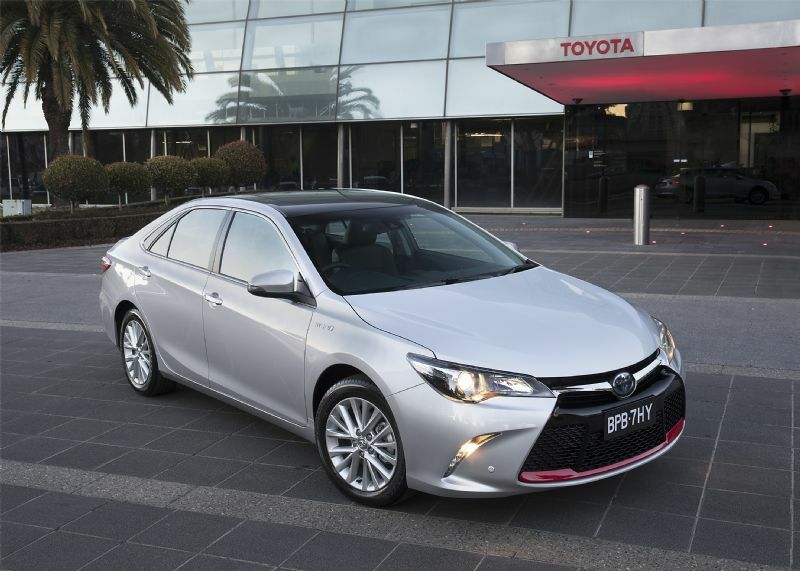 “This successful result is a testament to the dedication and commitment of the entire team here at Toyota Australia, both past and present,” Mr Callachor stated. 2017 marked the launch of the all-new Camry and its hybrid variants, whose sales have exceeded expectations and showed that the company is making a steady progress towards achieving its global aim of reducing vehicle emissions by more than 90% by 2050. “Our financial results, in conjunction with our strong dealer network and our employees’ capability, will enable Toyota to successfully navigate the challenges of the future,” Mr Callachor concluded.